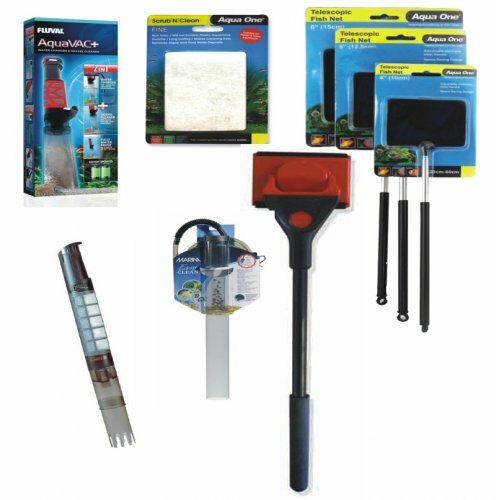 Complete range of aquariums and aquarium supplies, everything you will need to create an underwater environment in your home or office! 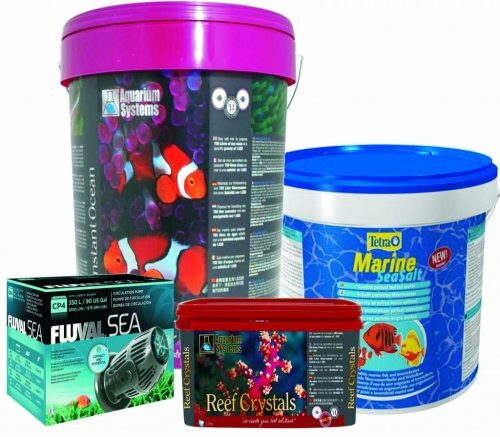 If you're looking to buy aquarium supplies of the best quality then look no further than Elm Pets. 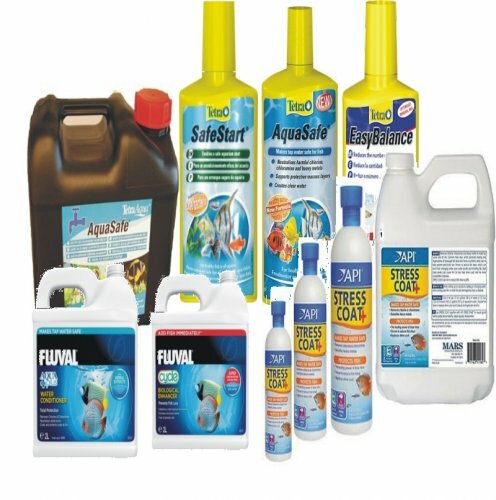 Our online site has everything you need to build and maintain your own aquarium. 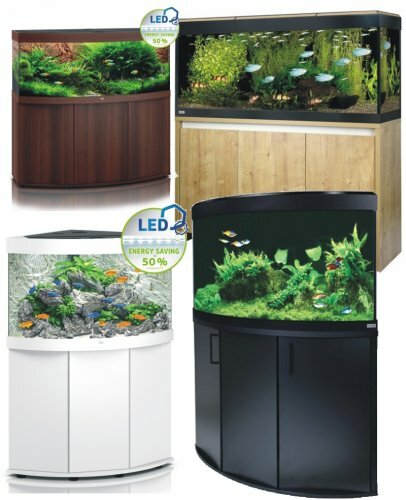 The site has an extensive catalogue of aquariums and cabinets to choose from, including tropical, marine and coldwater. 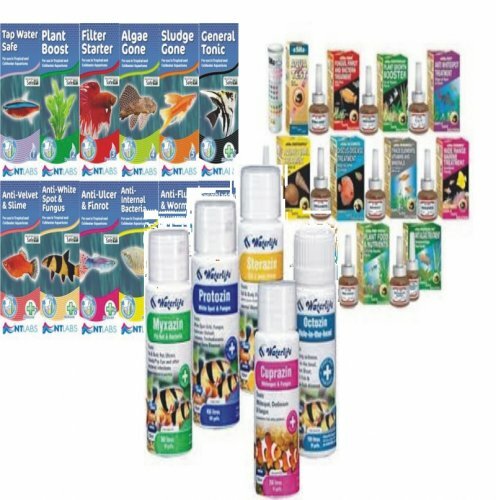 Whatever your needs elmpets.co.uk will provide the aquarium supplies and deliver them personally to you. 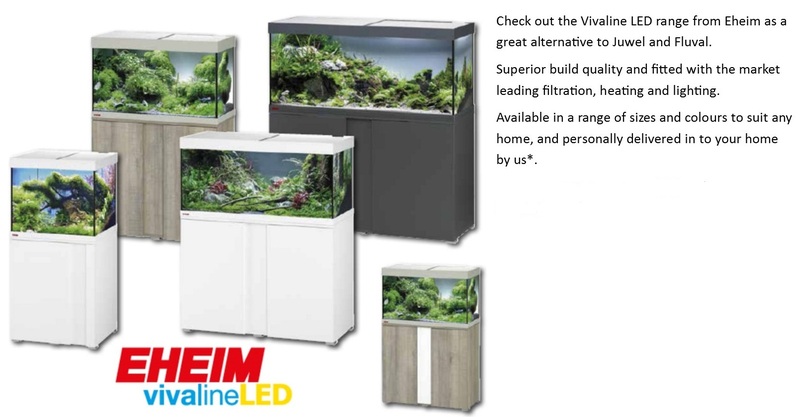 Our large selection stylish and modern Fluval, Juwel, Eheim and Aqua One Aquariums are sleek and convenient. 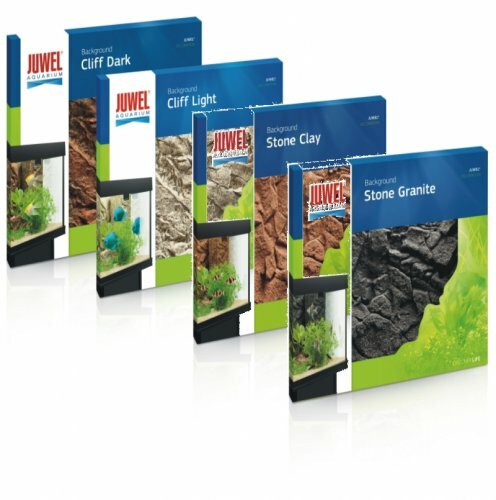 They will be the centrepiece of any home. 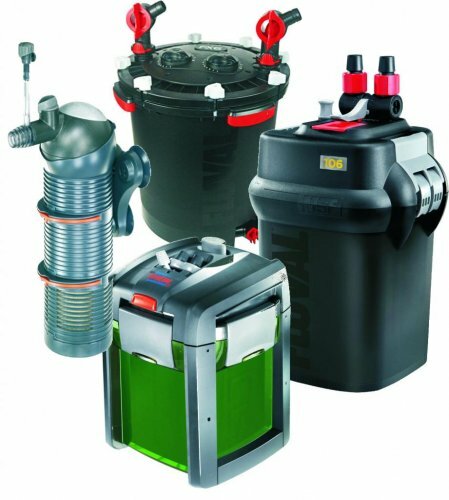 Once you've decided on which aquarium/cabinet is right for you, your next stop will be choosing from our pumps lights, aesthetic and maintenance tools. 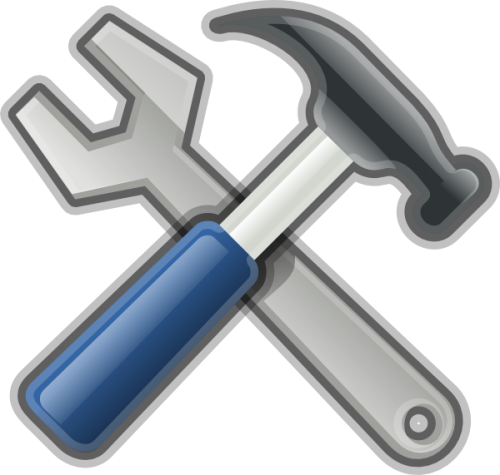 We have everything. 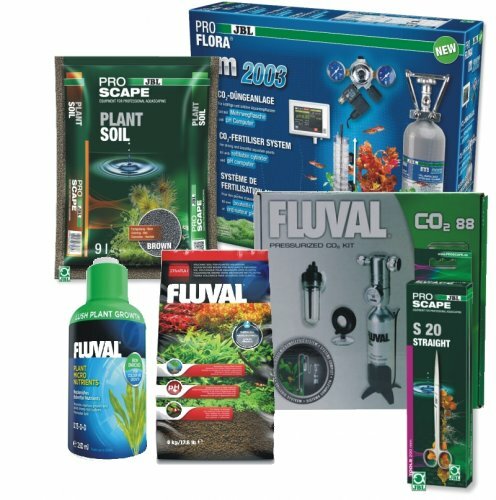 Our Planted Aquarium Accessories include CO2 systems, JBL ProScape accessories, plant foods and substrates, substrate heaters and test kits. 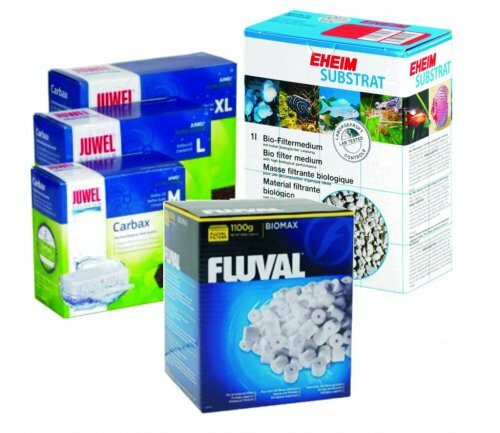 We have numerous Aquarium Filters & Pumps for both external and internal use. 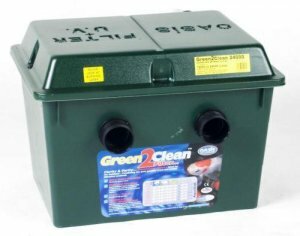 Our stock also includes powerheads, aquarium sump pumps and circulation pumps to keep your fish healthy and tank clean. 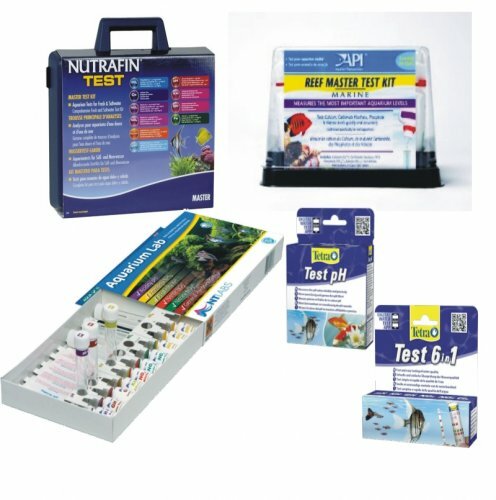 An essential part of aquarium maintenance is keeping the water fresh. 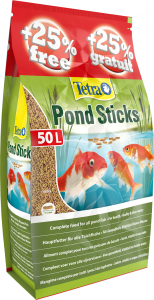 Luckily we have got you covered with a plethora of aquarium filter media. 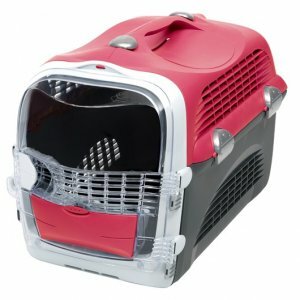 For tropical fish, we sell a number of high-quality aquarium heaters. 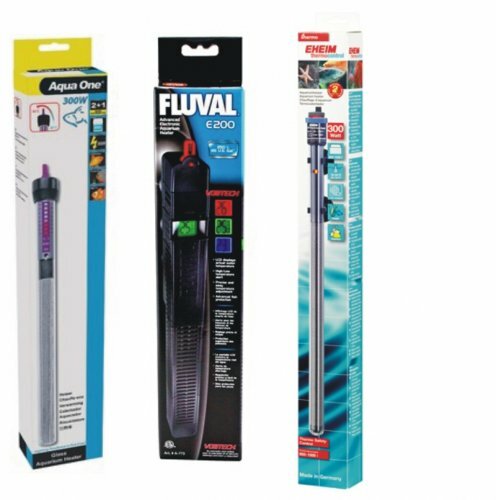 To help water move around the tank, we have air pumps and accessories. 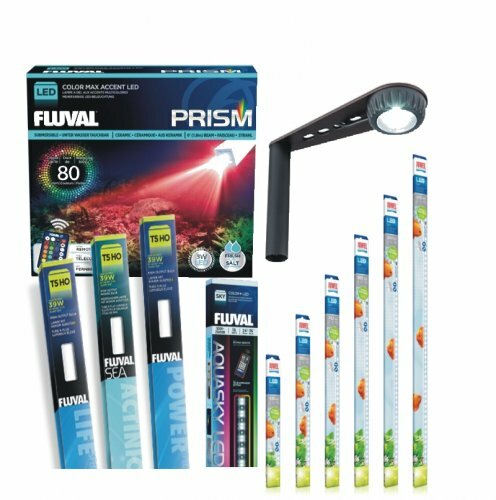 If you want to add an extra bit of glamour to your tank then pick up some of our aquarium lighting systems and products. 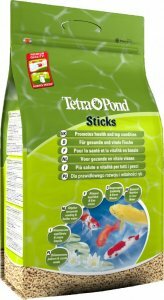 One of the most important things you'll need is a reputable fish food. 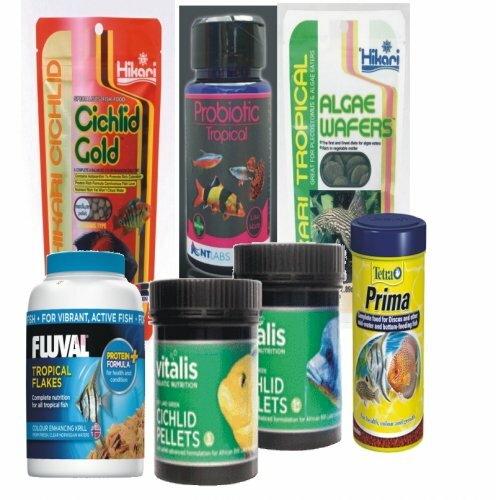 We sell food for cold water, tropical and marine fish. 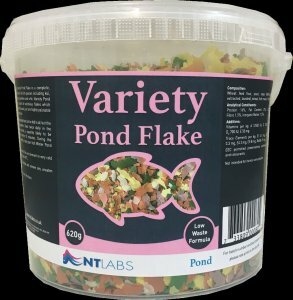 The food comes in a variety of forms such as freeze-dried and live. 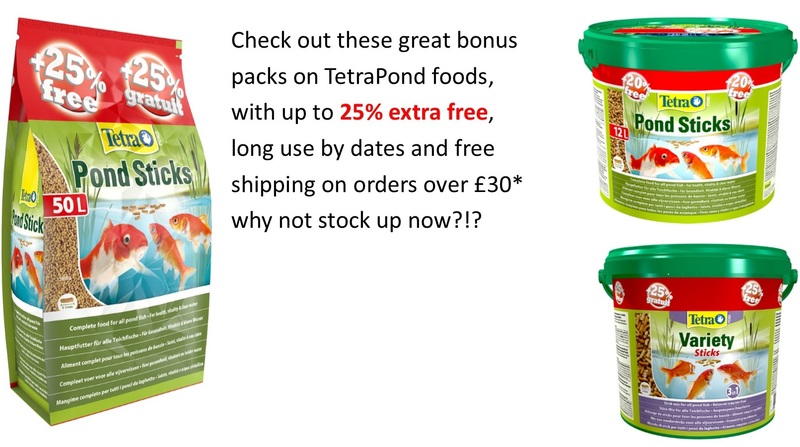 We even have plant food and automatic feeders. 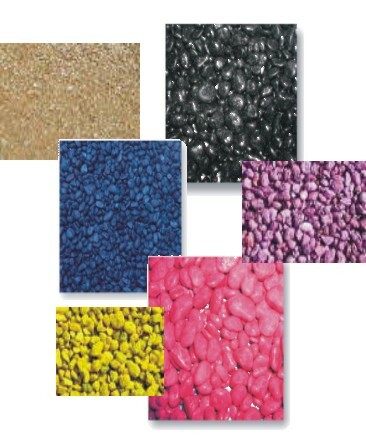 We even have a wide choice of colours for the gravel and sand in your tank. 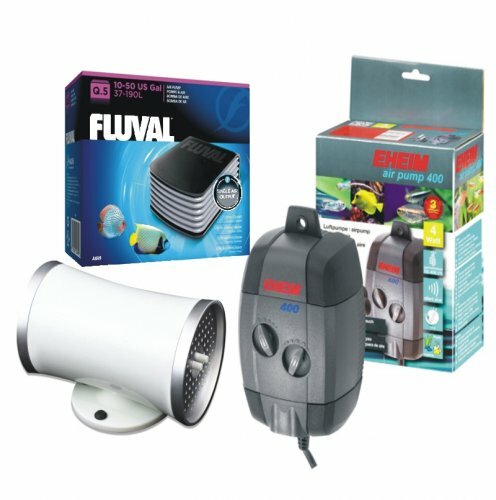 An aquarium heater is a tool used in fishkeeping to increase the temperature of water in aquariums. 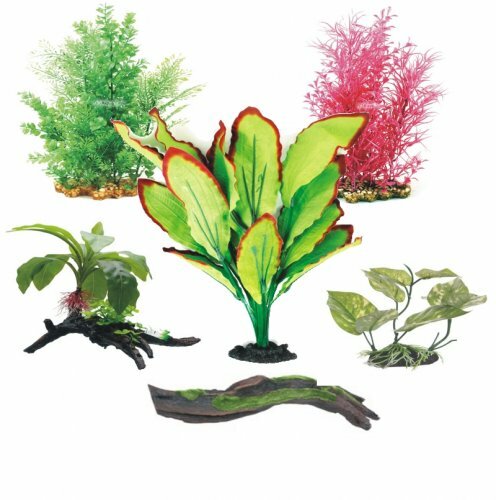 Most tropical freshwater and marine aquariums are maintained at temperatures that range from 22-30 °C (71-86 °F).